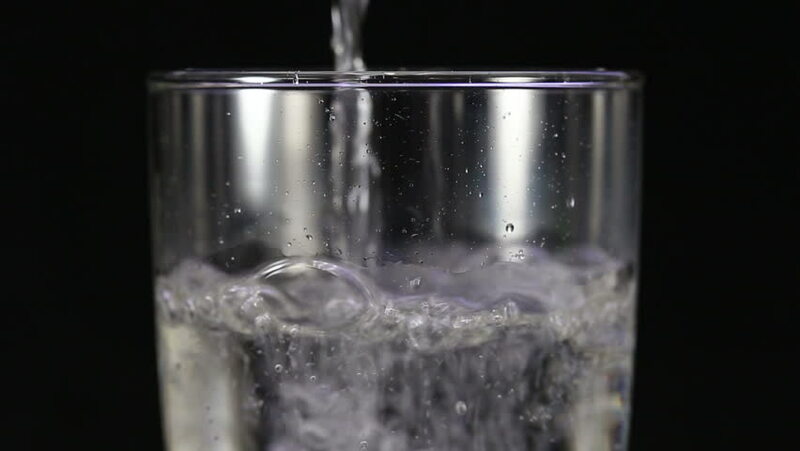 hd00:16Slow motion shot of water poured into a glass with ice. hd00:24Effervescent vitamin C tablet bubbles in glass of water. Pill in slow motion close up.